Francisco provided us with a very fine tour to Montserrat including a drive around the mountain with views of the Pyrenees. He gave us insightful information about the history of the areas as well as recent changes. We toured all the facilities on Montserrat including the church and even had time to walk around the top of the mountain. Thanks to Francisco for a wonderful tour. TOUR GUIDE RESPONSE: Hi Kyra and friends. 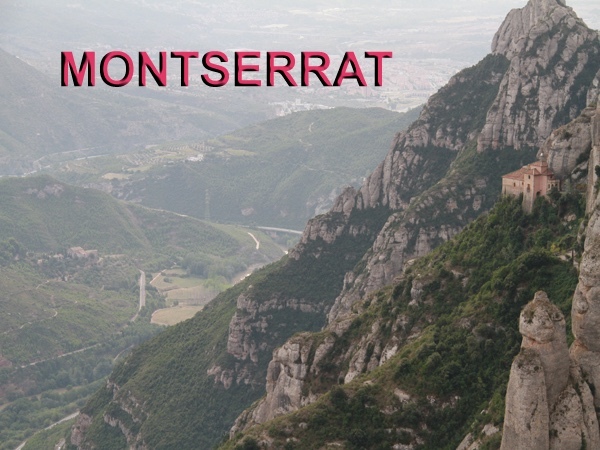 It is a joy to hear that you and your friends had a good experience and enjoy the drive thru view, the walk in the mountain and the religious retreat of Montserrat where we venerate "La Moreneta". All the Best !!. 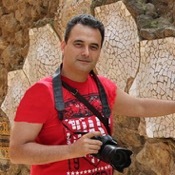 Francisco M.